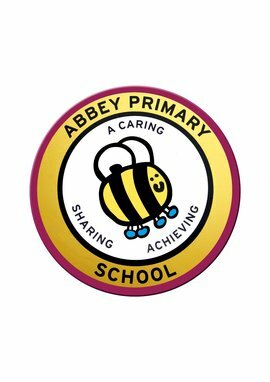 Abbey Primary School achieved Silver award last year. Abbey Primary have taken part in the annual U11’s EFL kids cup. This competition takes place over a set of rounds with this Monday (4th December) being the first round. Abbey Primary faced 4 teams: Sherwood, Cuckney, Morven Park and Farmilo. The team worked hard and finished top of the group winning 3 games and drawing one. Abbey Primary played their first league game of the year against local rivals Forest Town Primary. The two teams played out a dramatic draw with a last gasp goal from Joshua Dove cancelling out Forest Town’s early opener.